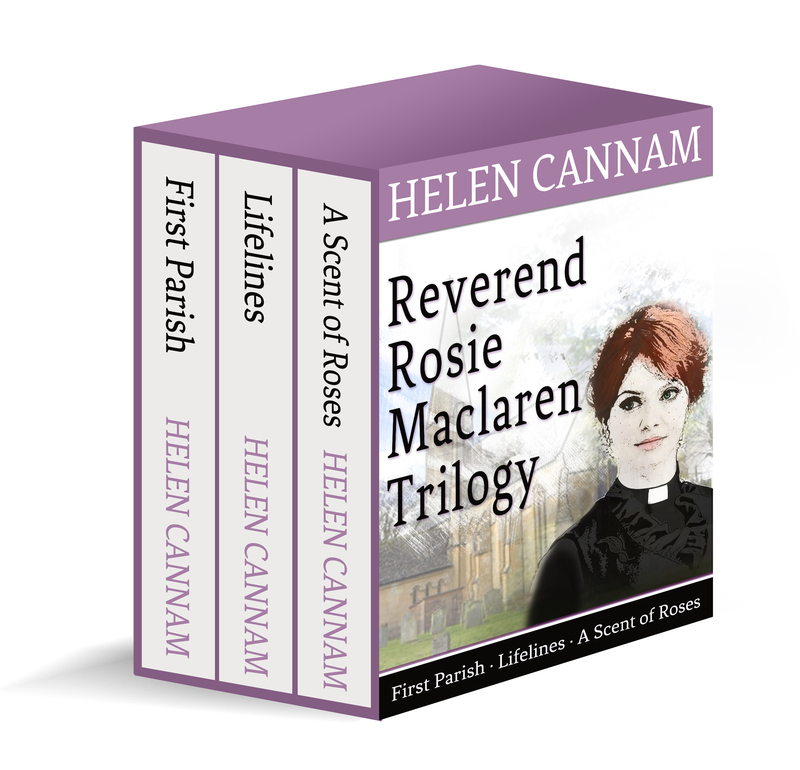 I’ve just launched two ‘boxed sets’ on Kindle. That was another technical challenge, especially trying to get the table of contents to link to three books rather than just one. But I got there in the end. This time, I commissioned the designs for the covers, since that was quite beyond me. Dean at DsDesigns and Print Ltd was recommended to me, and I think he’s done a good job. It seemed like a good idea, to offer three connected stories in one bargain pack. 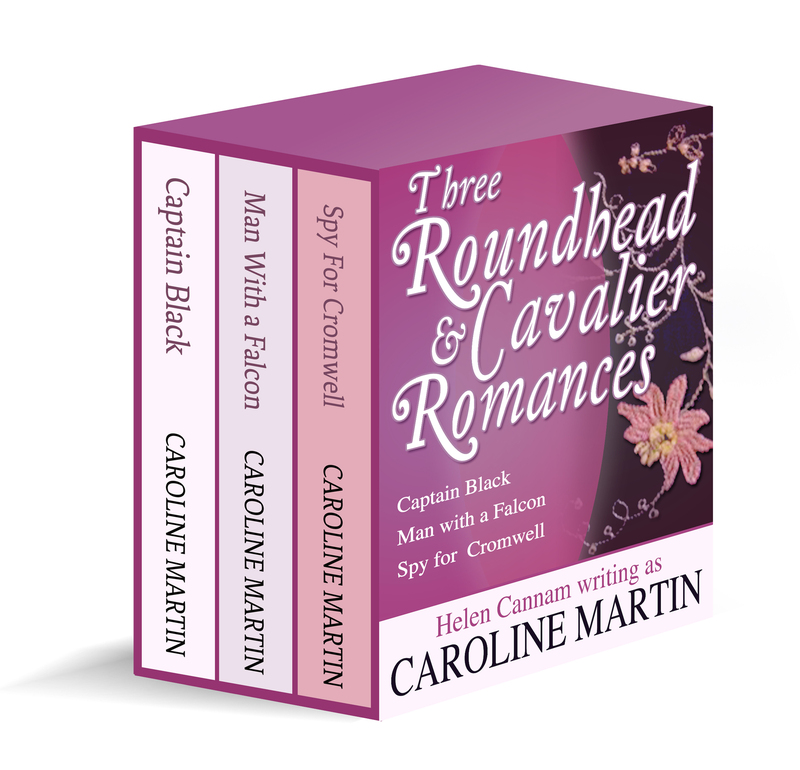 Three of them are stories featuring the Reverend Rosalind Maclaren, the other three are ‘Caroline Martin’ romances set around the time of the Civil War – ‘Three Roundhead and Cavalier Romances’. I’d especially like to thank Janet Macleod Trotter for her help in taking a fresh look at my books and giving excellent advice. If you want a good read, I especially liked her books ‘The Haunting of Kulah’ and ‘The Vanishing of Ruth’ – and for those, like me, who remember Durham in the 60s and also love the western Highlands of Scotland, her memoir ‘Beatles and Chiefs’ was a nostalgic read. This entry was posted in Authorial voice, Self-publishing and tagged boxed sets, ebook length, Kindle, romances, self-publishing, women priests. Bookmark the permalink.